Enjoy the real rural tourism in Cuacos de Yuste. 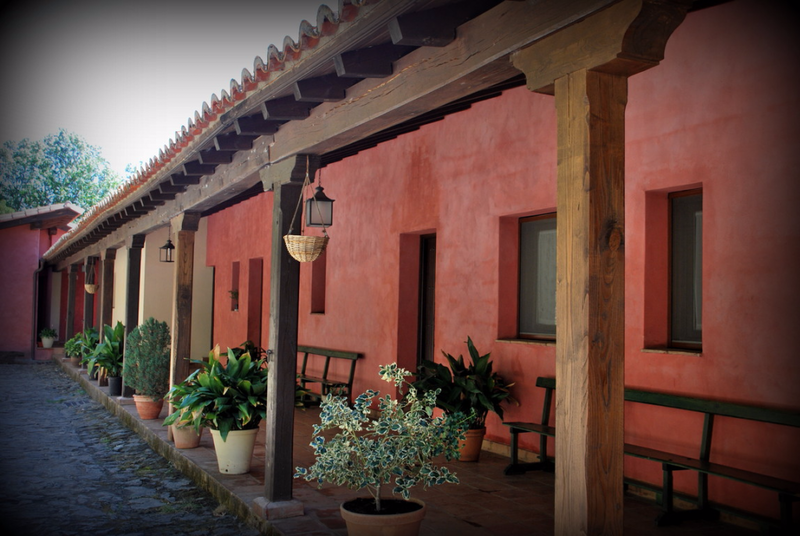 We offer you a countryside house in Cáceres province with an unforgettable stay. Although our municipality is Cuacos de Yuste, the nearest village for coming here is Collado de la Vera, we are 2 kilometers from Collado. If you come from Madrid Airport, we are two hundred kilometers from Madrid Barajas International Airport. For coming here from Madrid, you have to take the M40 ring road clockwise and follow signs to the A5. The A5 is signposted to Badajoz.